Jackson Boone is an associate attorney focusing his practice on land use and development, working with local and state governmental entities, and real estate transactions. Jackson graduated from the University of Florida in 2012 with a Bachelor of Arts degree and received his Juris Doctor from the University of Florida Levin College of Law in 2015. 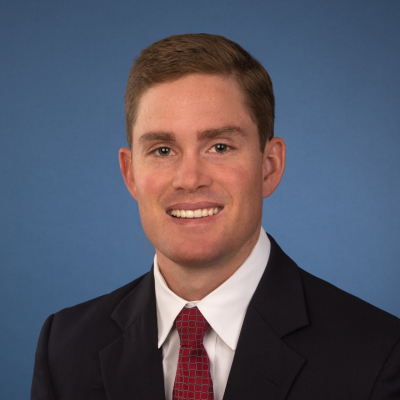 Jackson enjoys being involved in the local community and serves as a member of the Sarasota County Bar Association, the Venice Nokomis Rotary Club, the Venice Nokomis Rotary Club Board of Directors and the Rotary Futures Board of Directors. In his free time, Jackson enjoys following Florida athletics, spending time outdoors and traveling.